As many of us are aware, a hernia is when there is a tear in the abdominal wall, creating a space for fat tissue to push through, causing a lump beneath the skin. For many children, this is an issue that they have had since birth, but it often goes undetected for years. This is typically because there are little to no symptoms of a hernia. It isn’t until the bulge gets larger and becomes more painful and apparent that there is an issue. When a hernia develops it’s important to talk to a pediatrician, as they will typically recommend surgery for your child. Knowing what type of hernia your child has is important for deciding whether or not to call a pediatrician, but it also helps your pediatrician to know how they can help you. But for many people, they didn’t know that there were different types of hernias in the first place. Here are a few of the different types of hernias. Epigastric Hernia – In our last two blogs we touched on this type of hernia and what the surgical procedure is for it. Check it out here. Inguinal – This type of hernia forms just above the hip and an internal organ begins to push its way out. While all hernias are somewhat painful, an inguinal hernia tends to have a burning feeling in addition to the pain. This problem stems from a lack of complete development of the muscle while the baby is still a fetus. Umbilical Hernia- An umbilical hernia develops just beneath the belly button as a result of a small opening from the umbilical cord. After birth, this small opening is expected to close, but it doesn’t always occur that way. Sometimes the small opening stays open and causes a hernia. It can be dangerous as the intestines can find their way out through this opening. If you have a family history of inguinal hernias, talk to your pediatrician or gynecologist about this, as those that have a family history of this are at a higher risk for it being an issue. The same can be said for umbilical hernias, however, African American children are at a much higher risk for this being an issue. Finally, any premature baby is at risk for any one of these three hernias, as a lack of development is the culprit for hernias occurring in children. 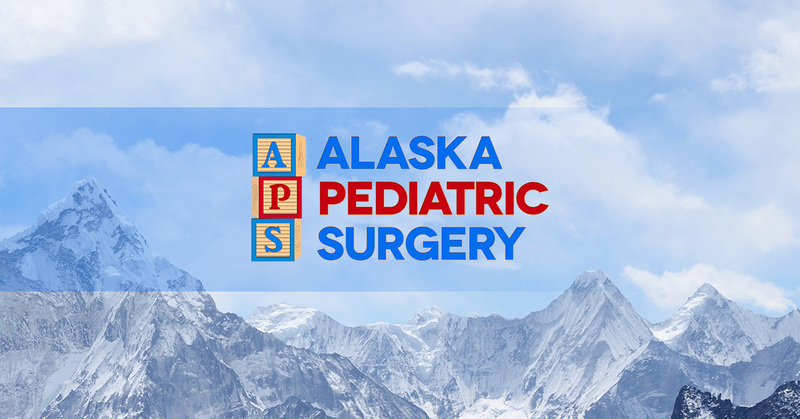 If you come across a problem with hernias in your family or your child appears to be suffering from a hernia, please don’t hesitate to contact our pediatric surgeons at Alaska Pediatric Surgery. Our pediatric clinic is dedicated to children’s health and parent’s peace of mind. Call us today!